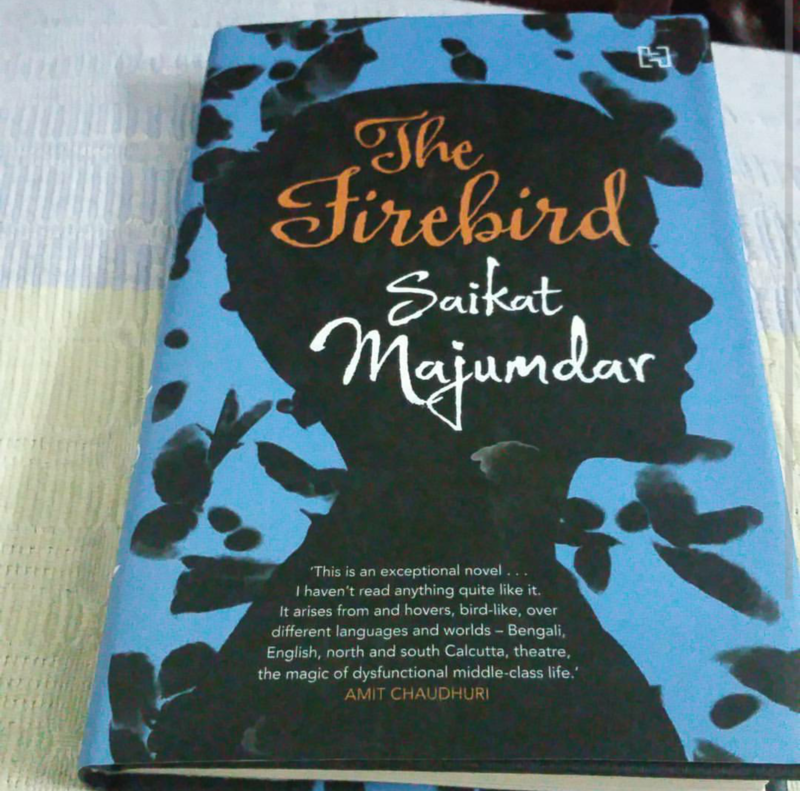 This is a book review of Firebird, by Saikat Majumdar. I was looking at my Goodreads Year in Review and Goodreads tells me this book is the least read one out of all the books I’ve read this year, coming in at 15 other Goodreads readers. That made me unhappy because I LOVE this book. It was chillingly beautiful, well-written and gripping. So I’m going to review it in the hope that at least a few of the people who read this blog (If any. :P) may get interested in reading this greviously underrated book. This book is set in 1980’s Calcutta. Stories set in Calcutta have a special place in my heart since it’s the place in which I’ve spent a majority of my adulthood. The atmosphere in this book is perfect and evocative. It is the story of a boy named Ori, whose mother is a theatre actor. She’s married into a middle-class Bengali family to a man who was once passionate about her art and about her, but the marriage has since degenerated. The entire genteel Bengali community equates the theatre to prostitution and disapproves of it, especially of Ori’s mother acting as the wife or lover to other men, and the gossip and talk has turned Ori’s father’s head to an extent where he is now depressed and addicted to alcohol and sleeping pills. The story is about Ori’s relationship with his parents, aunt, grandmother and cousins and the ways in which they relate to and conflict with each other. It paints an excellent portrait of middle-class values and gives us brilliant insight into Ori’s psychology, while telling a brilliant story too. I really do recommend this mind-boggling and fast-paced book. Give it some love, guys. I’ve never read a book that deserves it more but that has received it less. This entry was posted in Book Reviews, Books on December 21, 2015 by Sin.